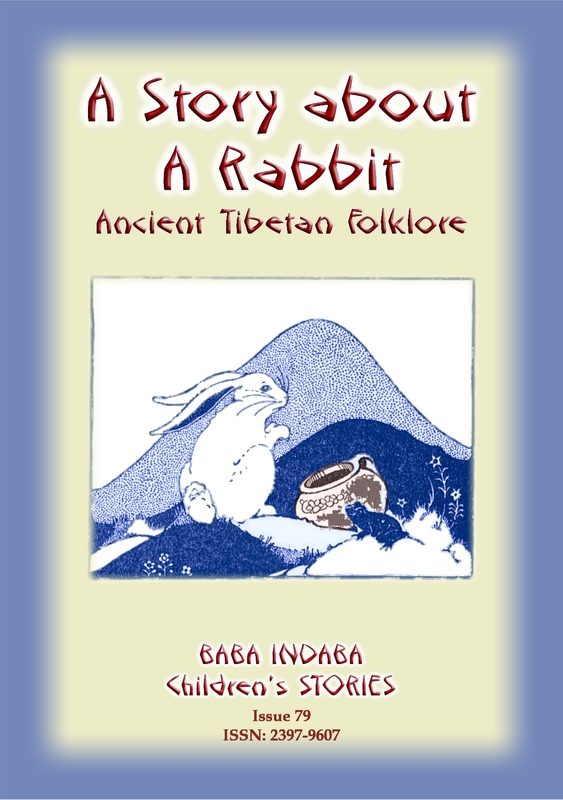 You are currently browsing the category archive for the ‘Burmese Folklore’ category. 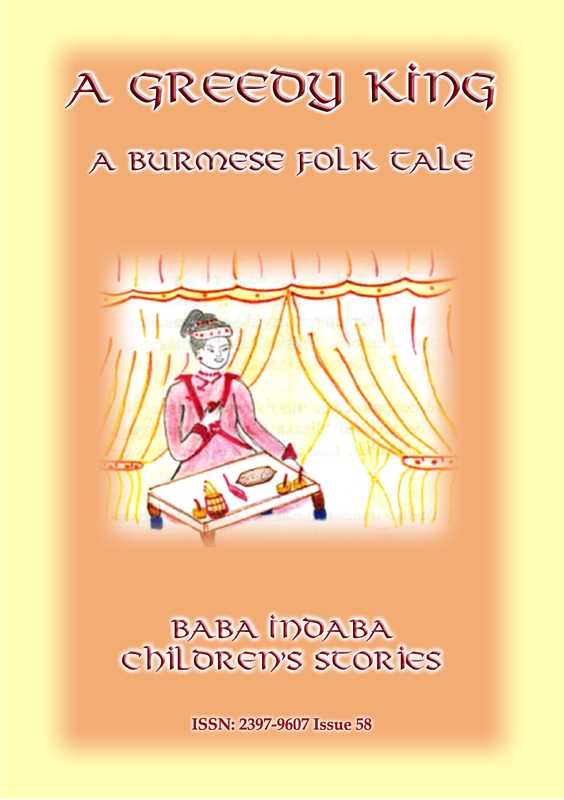 In Issue 58 of the Baba Indaba Children’s Stories, Baba Indaba narrates the Burmese tale of A Greedy King who is allowed one wish, but his wish has a devastating effect on him personally – but what was his wish and how did affect him? 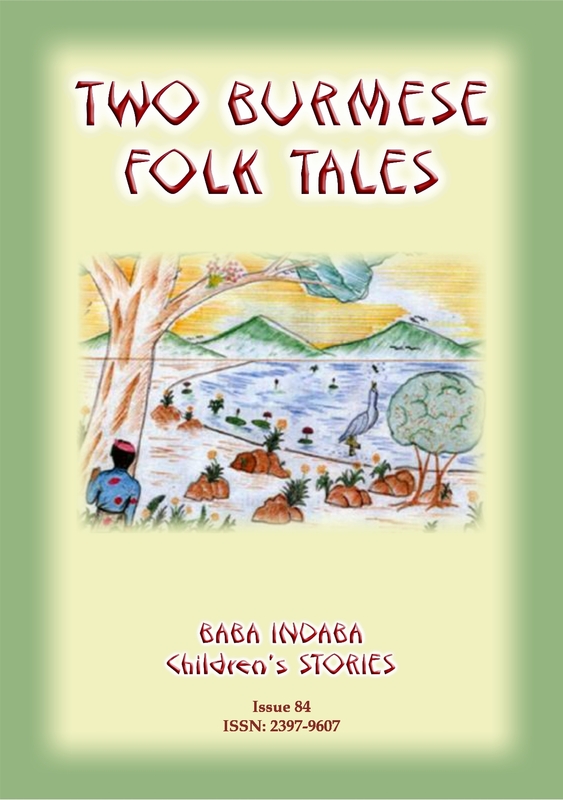 Download and read the story to find out what happened!